I know age has made your memory a bit foggy, so I’m going to remind you that today is your birthday! Do you remember all the crazy, fun moments we had when we were kids? Of course, you don’t, you antique! Happy birthday! I urge you not to count the candles on this years’ birthday cake. Not only it will take up the entire time of the party, with the memory you have at your age, you will probably forget where you where and will have to start over a million times! Anyways, happy birthday! I want to congratulate you for being one of the few old people I know that have not turned grumpy yet! That is an achievement worthy of praise! Happy birthday! Today, on the day of your birthday, I’m pretty sure there are plenty of interesting things going on. I’m afraid the celebration of an old person isn’t amongst them! Still is super cool though! So happy birthday! At this point in life, there is no need to think what you should be doing in the future, you should probably be thinking of what do for the next week. 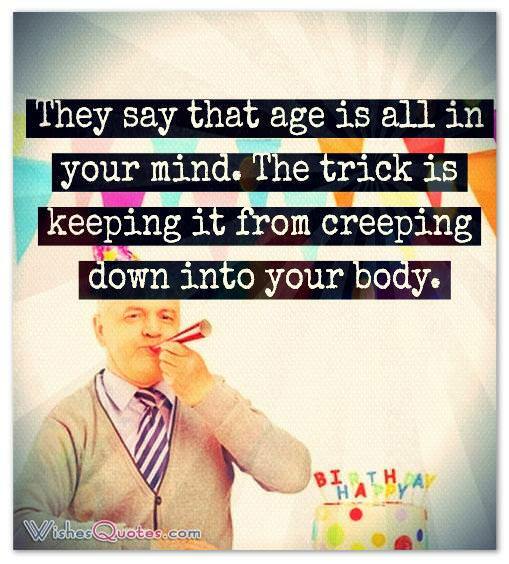 Same thing anyway…..Uhhmmm, I mean, happy birthday! Another birthday? Don’t let it get you down. After all, you’re still winning our race to the grave, old man. 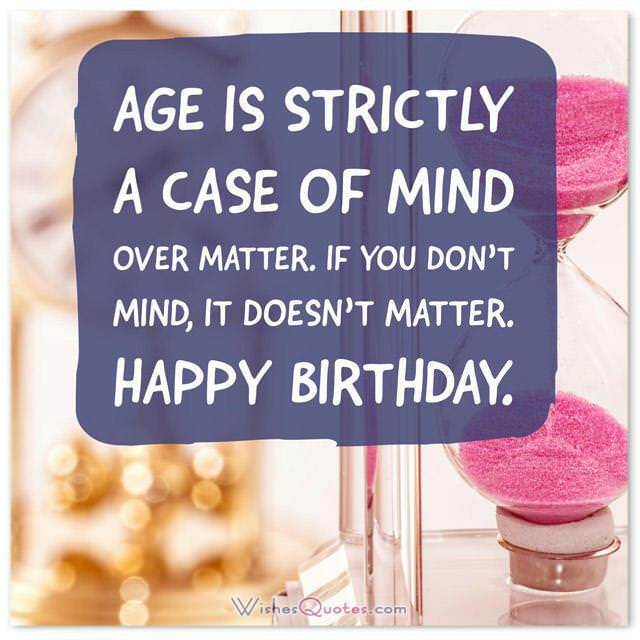 Our website offers a great number of the funniest and most hilarious birthday quotes for family members or friends, co-workers, lovers, young and old people. A good relationship is preserved and strengthened through birthday wishes. Although birthday wishes come in numerous forms, they only have a single essence and purpose and those are to express love and serenity to one another especially on their special day and even just on simple days. 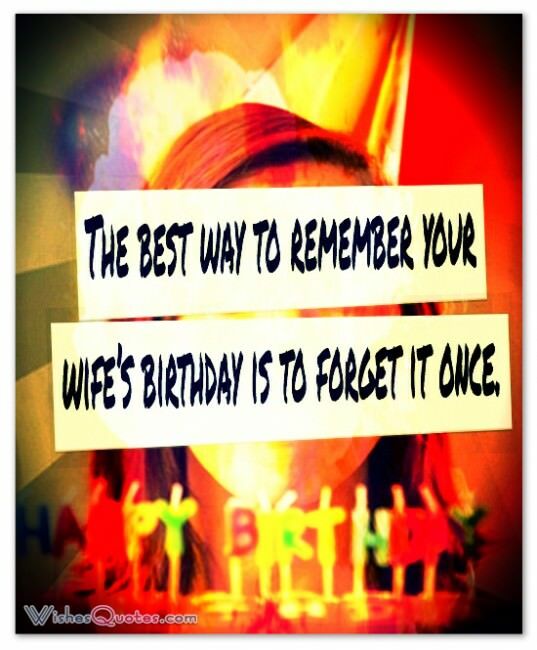 Birthday quotes are also at times funny birthday wishes. An unknown author once quipped “Birthdays are nature’s way of telling us to eat more cake.” Astronaut John Glenn said what so many people feel about remembering the day of birth with “For all the advances in medicine there’s still no cure for the common birthday”. Brigitte Bardot however had a different take on the day “It’s sad to grow old, but nice to ripen.” We especially offer birthday wishes collections that can be joined together with birthday cards and birthday gifts. You may pick your most liked birthday greetings from religious to funny. You can scribble them on birthday invitations and cards or email them to your friends and share them on Facebook for free. 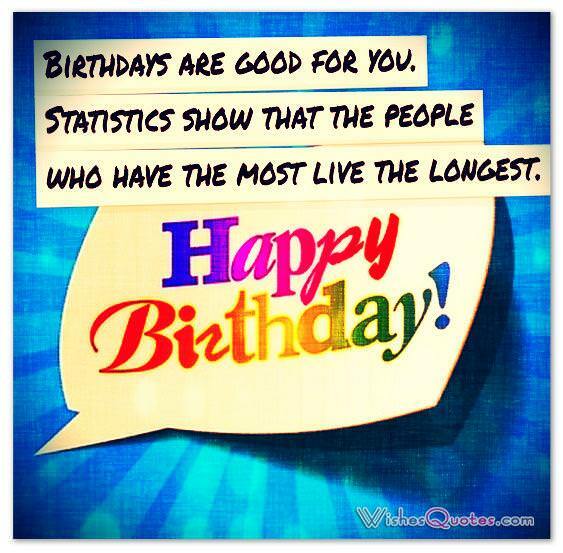 We have a wide selection of happy birthday quotes and wishes. 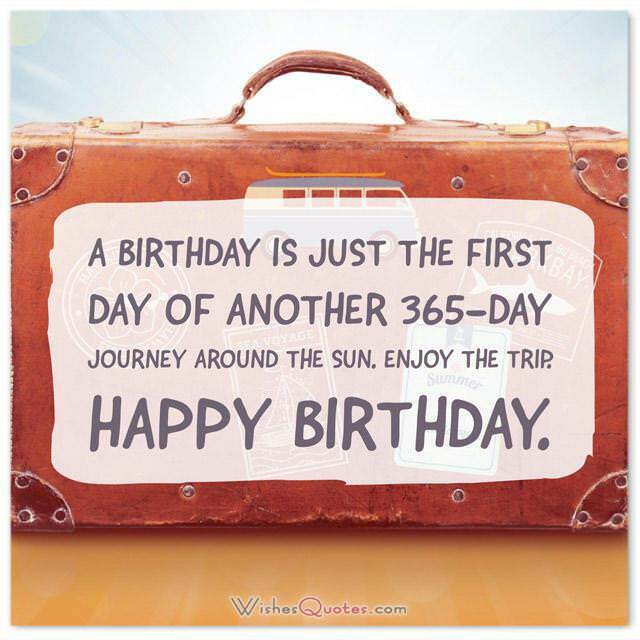 If it is an inspiring Happy Birthday quote that you are searching for a special someone, then search no further. Give at your friends a memorable experience on their birthdays and put a smile on their faces with these funny birthday quotes. No matter how you send birthday wishes the best gift to offer is always an open heart and a smile.